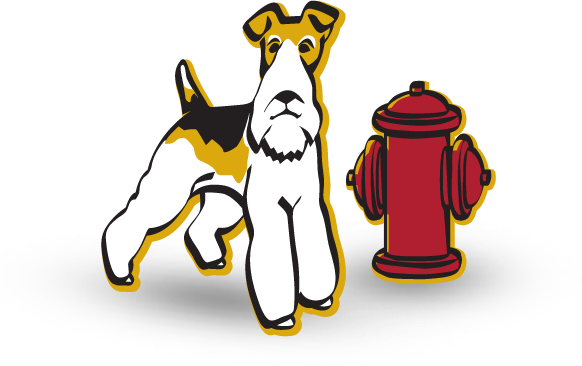 With a wide range of customized safe spaces, you can rest assured knowing that your exotic pet will be completely looked after when he or she comes to stay with Fireplug Bed & Bath. On top of that our knowledge of all types of exotic animals mean that we will know how to interact with your pets to ensure they are socially engaged during their stay with us. We know how important all types of pets are to our Katy clients, that is why when you are out of town you need to make sure they get the best care possible. Fireplug Bed & Bath can guarantee this level of expertise. Call today to to learn more about our award-winning service. When it comes to pet boarding services, many Katy residents feel that this is a luxury only afforded to cats, dogs and maybe rabbits. However, at Fireplug Bed & Bath this couldn’t be further from the truth. With years of experience in the exotic pet boarding industry, we know how challenging it can be finding a suitable location for your snake, lizard or parrot while you are out of town. The simple fact of the matter is that, unlike cats or dogs, your friends and family will not always be willing to welcome a more exotic animal into their home. Similarly, many pet care centers do not cater for smaller, exotic pets and this can pose many problems for owners of these select breeds. Thankfully, our premium service is here to help. At Fireplug Bed & Bath we believe that consultation is the key ingredient to any good working relationship with our Katy clients. That is why we guarantee to send pictures and daily emails to you outlining how your pet is doing while you are away. On top of that, we always encourage our Katy clients to provide our team with as many detailed instructions as possible regarding the diet, eating habits, handling preferences and cleanliness issues. Exotic pets often have a unique set of instructions that need to be strictly adhered to. We promise to completely follow any instructions you provide us with. That way, you can rest assured knowing that your pet will receive a consistent level of care even if you are not around to provide it. Whether it’s ensuring that their feeding time is as consistent as possible, or guaranteeing that they are sufficiently engaged, our team will do their utmost to make sure that we mimic your exotic pet’s routines and make them feel as comfortable as possible. A stay at our boarding service will feel like a resort for your pet as it is a place where they are guaranteed to be treated like the VIPs that they are.